Educating the public about an important Supreme Court case - Wickard v. Filburn 317 U.S. 111 (1942) which greatly increased the power of the federal government to regulate economic activity. The Wickard v. Filburn case was one of the most important and tragic moments in American history. It changed the role of the Federal government in American life. Most Americans had never even heard of Wickard v. Filburn including the community in which this historic case originated. 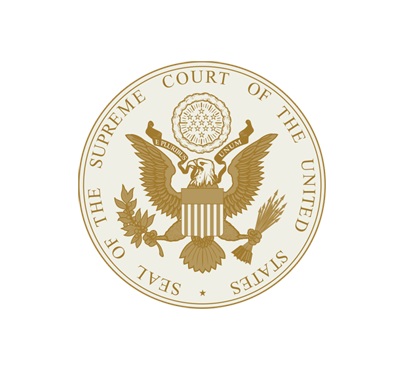 Basically, the U.S. Supreme Court found the Commerce Clause can apply to local, non-commercial activity which might affect interstate commerce and has the authority to regulate private economic activity. We invite you to explore this website and learn about Roscoe Filburn and his fight which took him all the way to the U.S. Supreme Court back in 1942. A special thanks to many others who have written about and preserved this history. If you have information that you would like to share, please contact us.